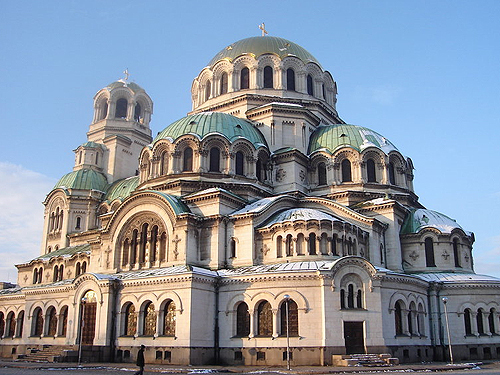 In the last few years, Bulgarian monasteries, which are closely connected to the historical fate of the Bulgarian state and nation, have witnessed increasing tourist interest. 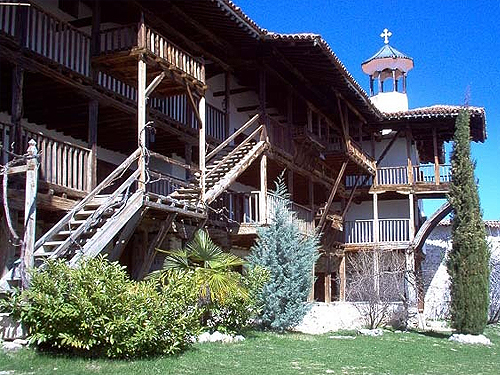 From the very start, monasteries have gained great importance as centres of the Bulgarian literature and culture and have preserved the nation's values during difficult times. 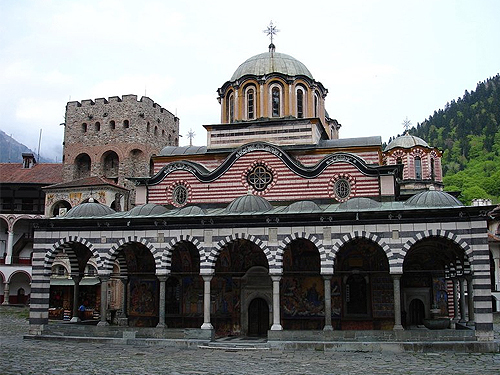 The Rila Monastery is the largest and most famous Eastern Orthodox monastery in Bulgaria. It is situated in the northwestern Rila Mountains, 117 km south of the capital Sofia, in the deep valley of the Rilska River. 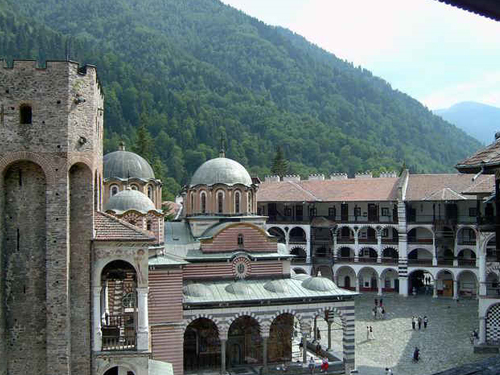 Founded in the 10th century, the Rila Monastery is regarded as one of Bulgaria's most important cultural and historical monuments and is on account of this also a key tourist attraction. In 1983 the Rila Monastery was included in the UNESCO's List of World Heritage and was awarded by the United Nations with the prestigious prize "Golden Apple". Pirin Mountain. There are no accurate data about the establishment of the monastery. It is considered that it existed as early as XIII century during the rule of TsarKaloyan. 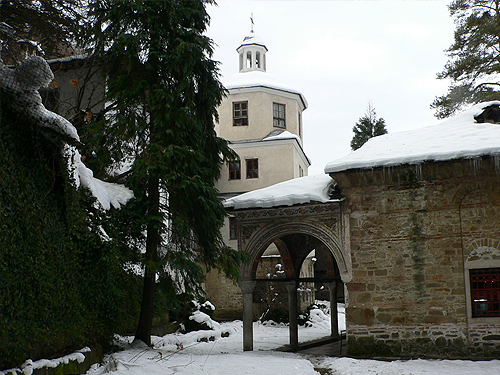 The Bachkovo Monastery is an important monument of Christian architecture and one of the largest and oldest Eastern Orthodox monasteries in Eastern Europe. 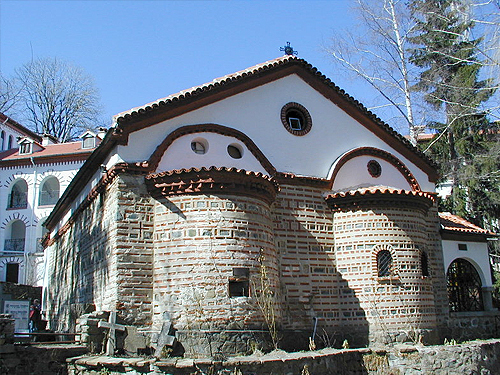 It is located on the right bank of the Chepelare River, 180 km from Sofia and 10 km south of Asenovgrad, and is directly subordinate to the Holy Synod of the Bulgarian Orthodox Church. 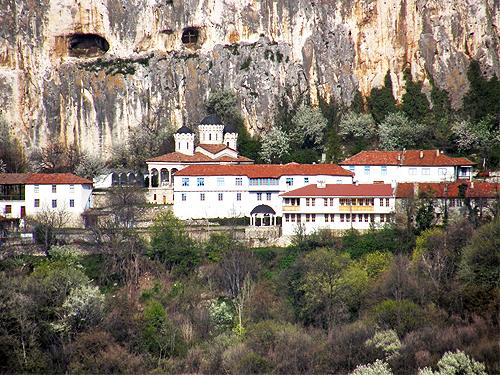 The monastery is known and appreciated for the unique combination of Byzantine, Georgian and Bulgarian culture, united by the common faith. Preobrazhenski monastery is one of the largest Bulgarian monasteries erected at a picturesque site, some 7 kilometers from the former capital of Bulgaria - Veliko Tarnovo. It was built in the mid of the 14th century, patronized by Tsar Ivan Aleksandar and his heir Tsar Ivan Shishman. 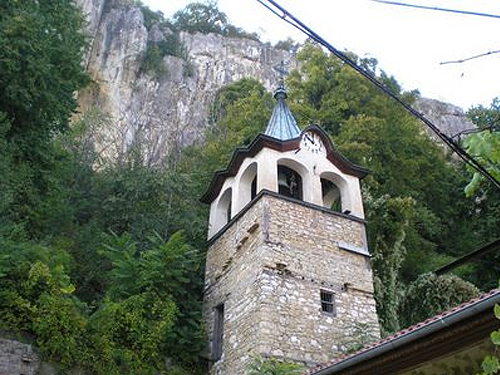 During the five centuries of Ottoman rule over Bulgarian land, the monastery was several times raided and finally burned down sharing the faith of many other Christian shrines. Its restoration started in 1825 and was fully completed 1882. 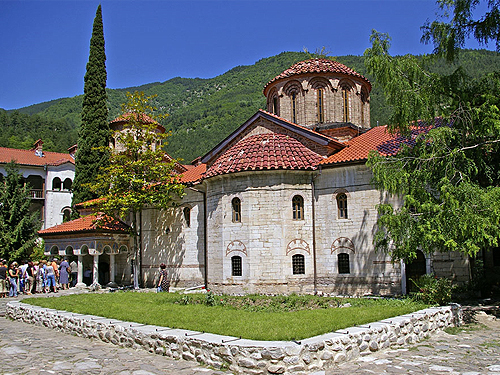 The Troyan Monastery is the third largest monastery in Bulgaria. It is located in the northern part of the country and was founded no later than the end of the 16th century. The monastery is situated on the banks of the Cherni Osam near Oreshak, a village 10 km from Troyan in Lovech Province, and is a popular tourist destination.